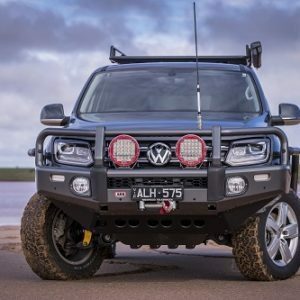 “With so many different styles of bull bars on the market, choosing the right one to suit your vehicle and your requirements is no simple task”. 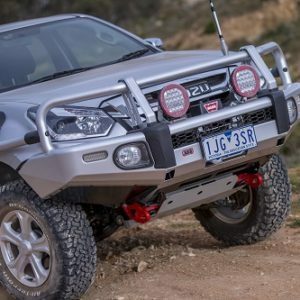 A bull bar is definitely at the top of the list when it comes to equipping your 4WD for adventure. 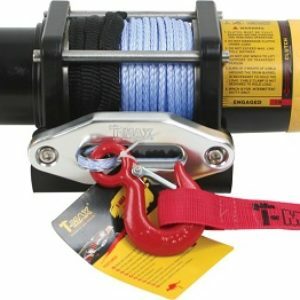 As well as offering protection for your vehicle, it’s a platform for mounting other equipment such as a winch, driving lights and antennas. Also, being such a visible product means it should also complement your vehicle’s appearance. 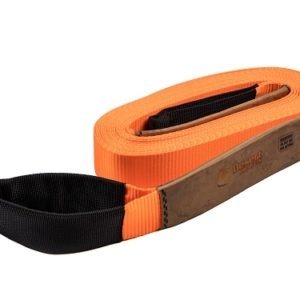 With a choice of steel, alloy and plastic (polyethylene) bull bars, winch and non-winch models, bars with and without outer tubes, polished, powder-coated and colour-coded bars, and even nudge bars, just how do you choose the one that’s right for you? 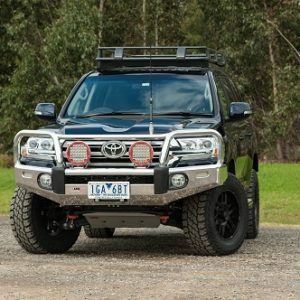 Important considerations when choosing a bull bar include where the vehicle will be driven and what accessories will be fitted to it. Of course, the design of a bull bar is also a very important factor; it should comply with all relevant standards and design rules and it must be compatible with a vehicle’s SRS Airbag System. 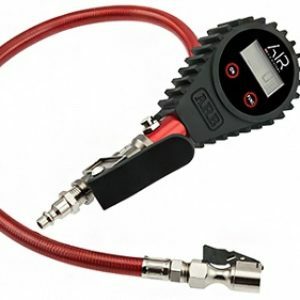 Compatibility with other protection equipment should also be considered and it’s vitally important that the bull bar doesn’t adversely affect vehicle systems such as engine cooling. Watch this space for more on choosing your bull bar !